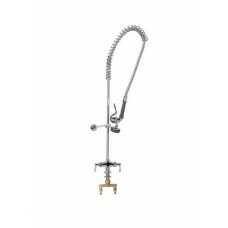 We pride ourselves on providing a first-class service to all our customers and also provide a weekly delivery service and next day delivery on demand. 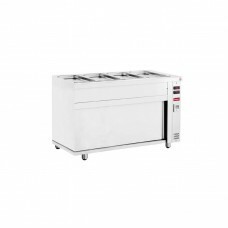 We supply and service a complete range of Catering and Refrigeration Equipment suitable for Caterers, Publicans, Hoteliers and Filling Station operators. 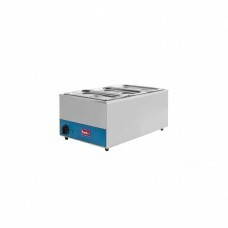 Our Equipment includes Cooking Appliances, Refrigeration Equipment, Beverage Machines, Dishwashing, Ice machines and Extraction Canopies, Stainless Steel Work Benches and Wall Shelves, we supply leading international brands with a positive approach to environmental and energy saving appliances. 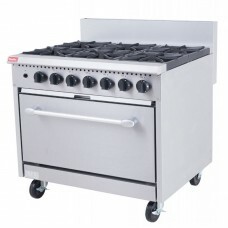 The Banks heavy duty 6 burner cooker with a large oven is perfect for any sized kitchen and at a pri..
Banks WB12 heavy-duty automatic fill water boiler is fast and reliable for your everyday demands in .. 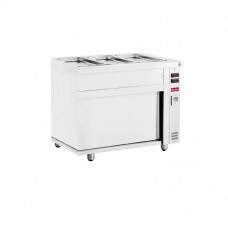 This bain marie comes with 3 GN 1/3 X 100mm deep pans and lids. 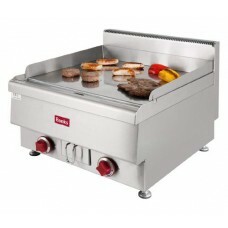 They keep a variety of foods warm or..
Banks food warming bain marie with hot cupboard is a heavy duty gastronorm food warmer with heated c..
Banks banqueting hot food cart for function or buffet, on or off site, this cart holds food for flex..
Banks heavy duty electric chromed frytop griddle has even heat distribution with fast recovery. 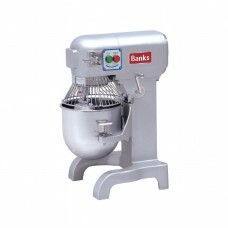 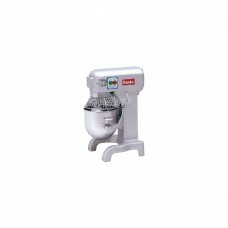 Its ..
Banks professional planetary food mixers are heavy duty, ideal for the bakery and catering industry,.. 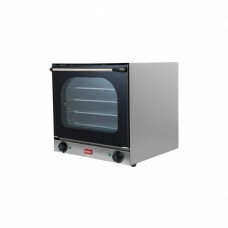 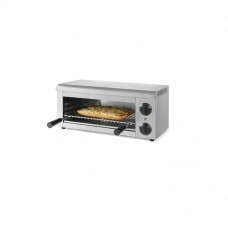 This counter top convection oven is ideal for baking and roasting. 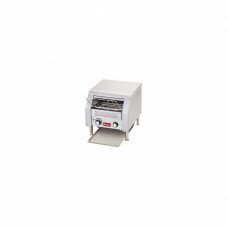 It reduces cooking time compared ..
A modern stainless steel snack grill - perfect for a toasted sandwich, tea cakes and small pizza as ..
Banks’ conveyor toaster is a robust and well constructed product. 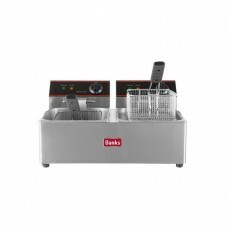 It uniformly colours foods to gold..
Banks 6lt counter top compact single tank electrical fryer that is convenient to plug-in anywhere. 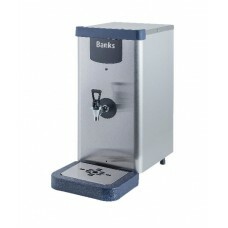 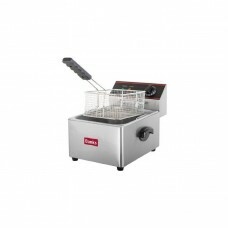 ..
Banks table top compact twin 6lt tank electrical fryer which you can conveniently plug-in anywhere ..